Air controls are fitted to baths to adjust the whirlpool intensity, providing a customised massage. This control has no no-return valve, it is advisable to have one fitted on your system. 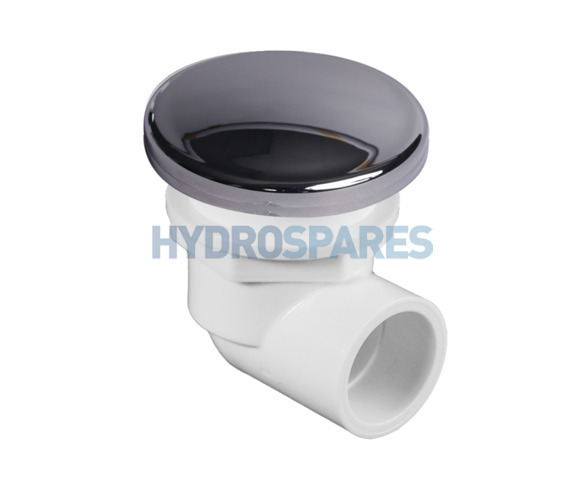 Designed to fit either 20mm pipe or adapters for use with manifolds or other pipe sizes. See specifacations and essential accessories tabs for further information.